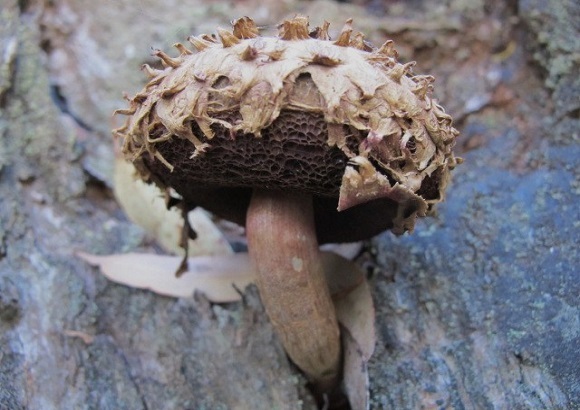 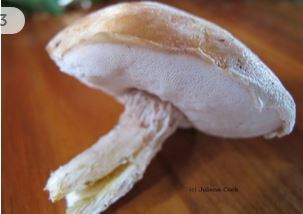 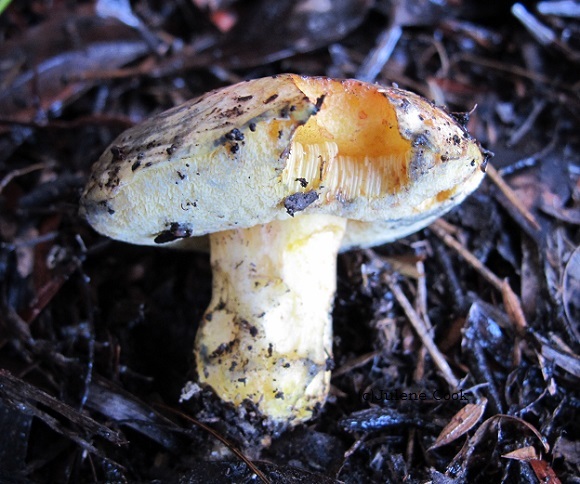 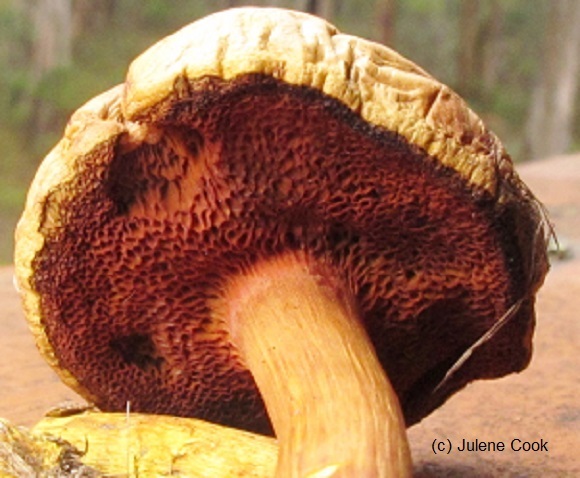 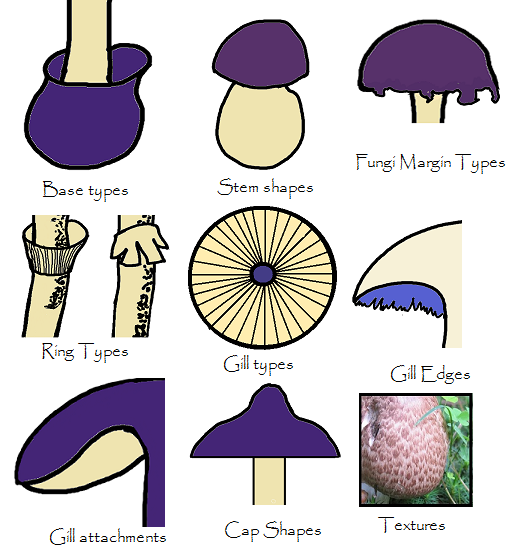 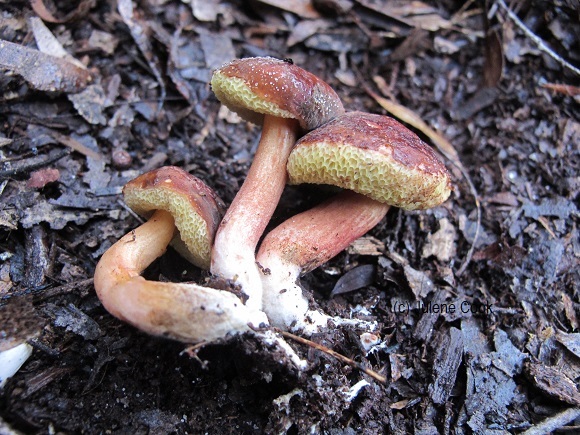 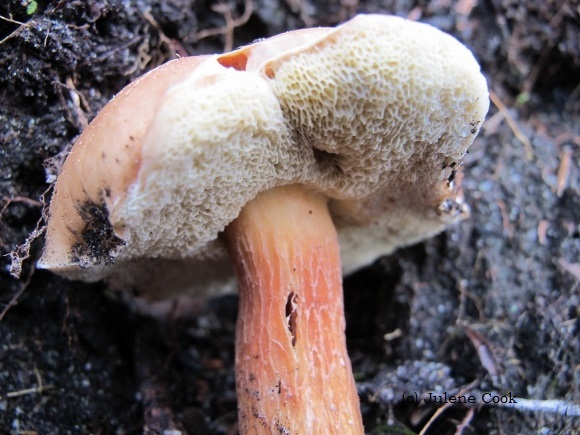 Boletellus fungi are differentiated from other mushrooms with pores by spores that are ribbed. 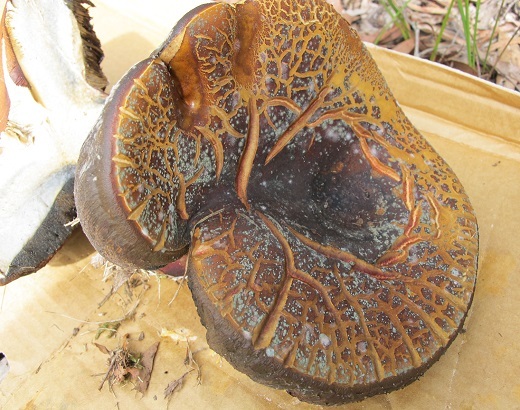 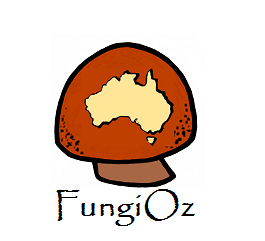 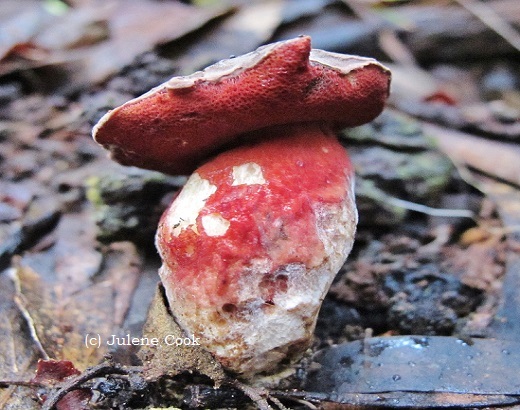 The spores of Austroboletes are warty. 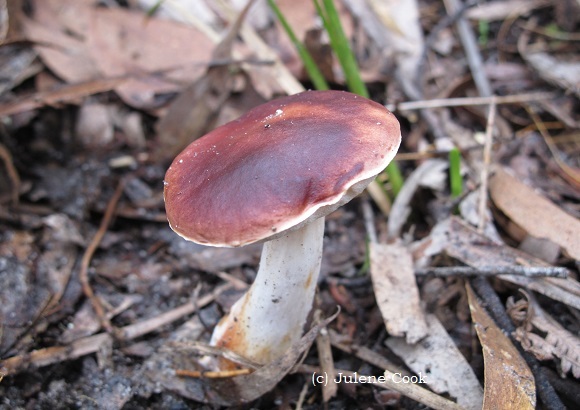 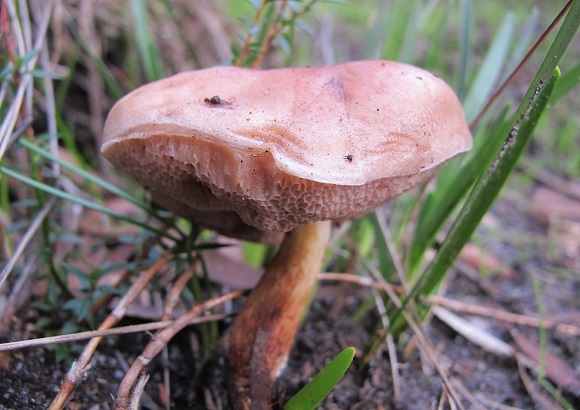 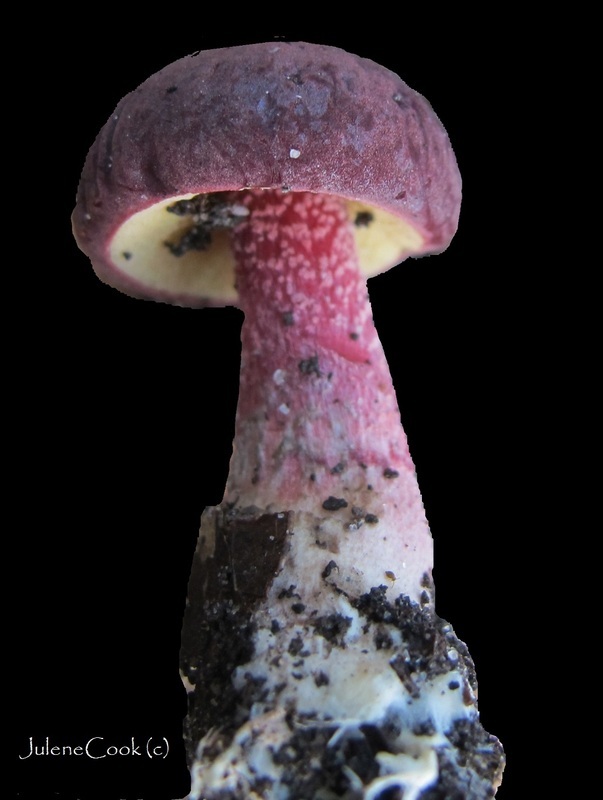 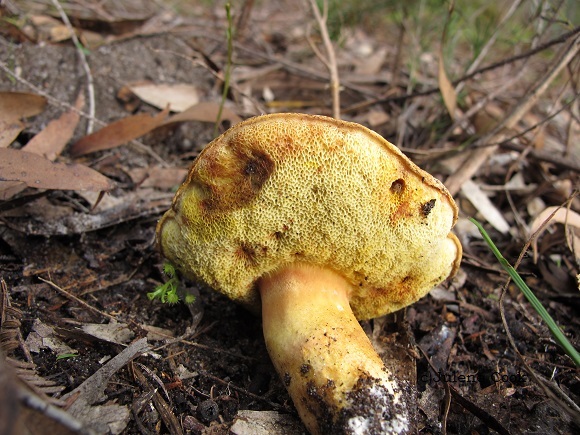 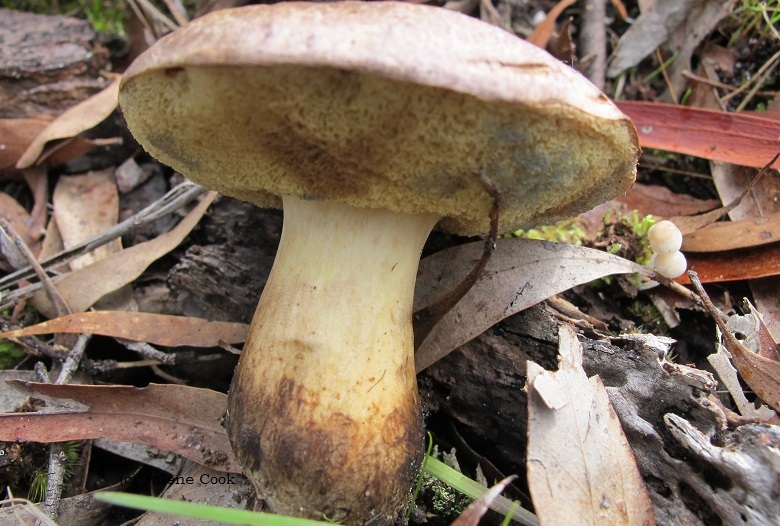 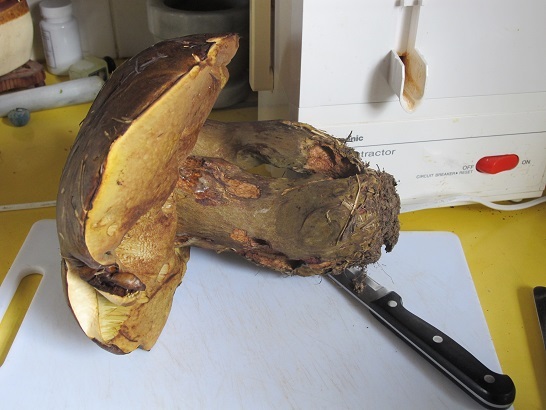 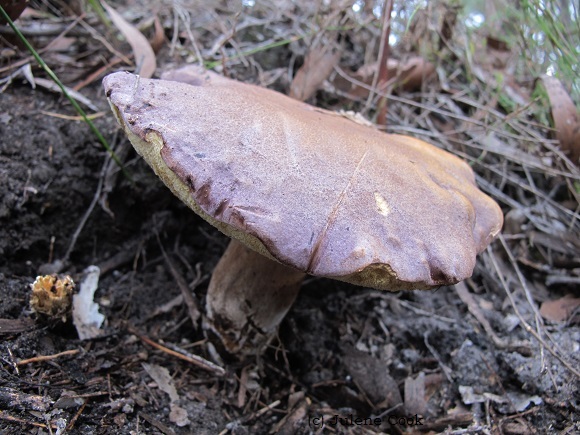 Fistulina mollis is known as the marshmallow bolete due to its texture.